Joe’s Post #108 — One thing I love to do as a writer is brainstorm. And eat donuts. But since writing about donuts appeals to only a few people, let me talk about brainstorming for a bit. Again. After reading all my 5/5/5 writers, I went through their posts, mining ideas from their thoughts and observation. I wondered how I could use them in my own stories. Not that I want to steal their ideas, no, I want to take some of their experiences and turn them around a bit. Let’s look at Silk’s post. Having a character without internet in today’s modern times creates some huge challenges. Romantic challenges. What if a character had just got a text that said, “If you still think we have a chance, meet me at-” and the text goes out. What wonderful complications would be created? Or a criminal case where your character had to get something faxed to her that would prove that the villain was actually the villain and not just the handsome sheriff who everyone loved? Or what if someone simply tries to go a day without the internet? Or a week? Or a year? What great complications would arise? What if…? And that’s how I love to create stories. What if. 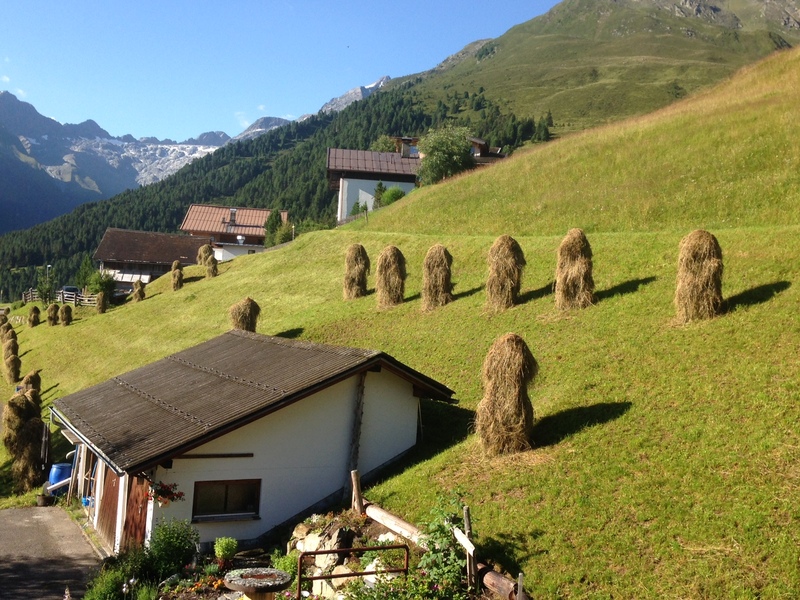 What if there was more to Karalee’s hay stacks than just stacks of hay? What if they were really stacked that way for a very dark reason, one none of the locals would ever talk about, one linked to the disappearances of a pair of UN workers last week? Or what if they look like penises for a reason that’s not all sick and twisted? Personally, I can’t think of one, but others might have an idea. Or what if, after holding your grandson in your arms for the first time, he goes missing? I mean, hey, you wouldn’t be some buff Vin Diesel guy out to find a child, you’d be older, perhaps a little out of shape, perhaps completely unskilled in detective work, perhaps with a bum leg, but what would you do to get that child back? Or what if you always wanted that feeling and took a child? I think it’s a vital part of the story-telling process even if you never even write that story. Think of it as exercise for the brain. Or practice for when you are actually writing a story. Honestly, I’d be happy with either of those thoughts. But I do wonder what other writers do to exercise their brains? Does everyone play the ‘what if’ game? Or am I a nutjob? So, what if I did a two part post? First, a quick look at the what-if thingee. Then, let’s take a look at some pictures. Which one would you chose for my protagonist, a disgraced Vancouver policeman out to catch a vicious, relentless killer? And which one… well, let’s wait on that last question. So I thought I’d explore the whole what-if thing. What if I gave up any hope of a career and embarked on a path less traveled and decided to be a writer? What if I have been rejected so many times (or worse, ignored) that I wonder if I shouldn’t have chosen a career where I stick needles in my eyes all day long (or worse, have to watch Disney XL all day long?) What if none of that matters and all that counts is that I keep writing? Would that make a good story? I may need to work on my ideas, then. For me, what-ifs work best with someone I can riff off of. A partner. 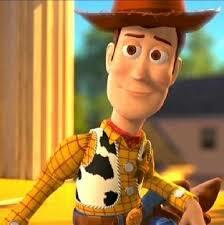 Someone wacky, someone silly, someone who lives in a world where anything is possible. Anything. My 5/5/5 peeps are great at this. Man, you should be in the room when this happens. Ideas fly like bullets in a Tarantino movie. Nothing is too far out, too wild, too crazy. See, the cool thing is just to let your mind go for a moment. I’m really good at this. I can do it while standing in a line at Safeway or while walking the dog or while having a conversation with Sean. I simply get a blank look and stare off into space. I go completely Walter Mitty. 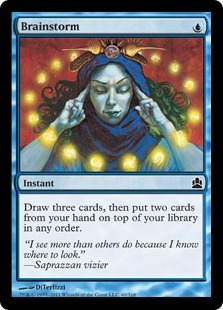 Either way, there are a ton of cool ways to brainstorm the what if. Start with anything, character, plot, location, theme, genre… anything, and just have some fun. Or call me. I’ll brainstorm any time any where. Hey, maybe I can even make that a business. I rent out my brain. 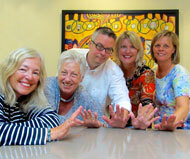 Renting out other parts of me might not do so well, but my brain, it may be marketable! Take a look at the pictures below. I’ve thought of all of them as my protagonist for my next novel. But look at the faces. Really look. Doesn’t each one create a different character? See? Which one would you pick? 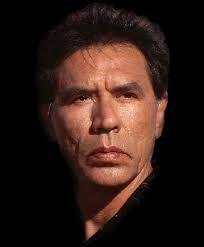 Wes Studi? Hugh Dillon? 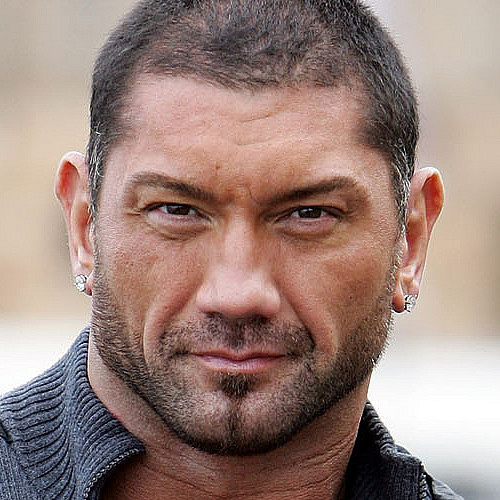 Dave Bautista? 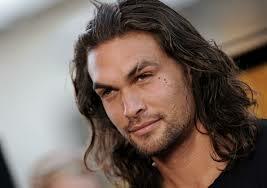 Jason Mamoa? 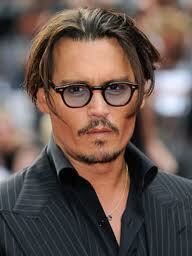 Johnny Depp? 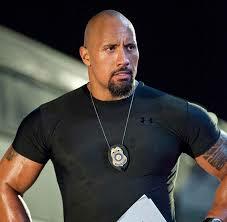 The Rock? Doesn’t each face say something about the way they would handle things? About how they would see life? About how they would go about solving the crime? So, what if I began my character with a picture? And no, you can’t pick one based on if you’d like to sleep with him or not! Or maybe, that’s exactly what you should do? Queries this Week: 0 – Desert Rains 0 – Araxi Chronicles. I need to change this to a weekly goal, not a monthly goal.